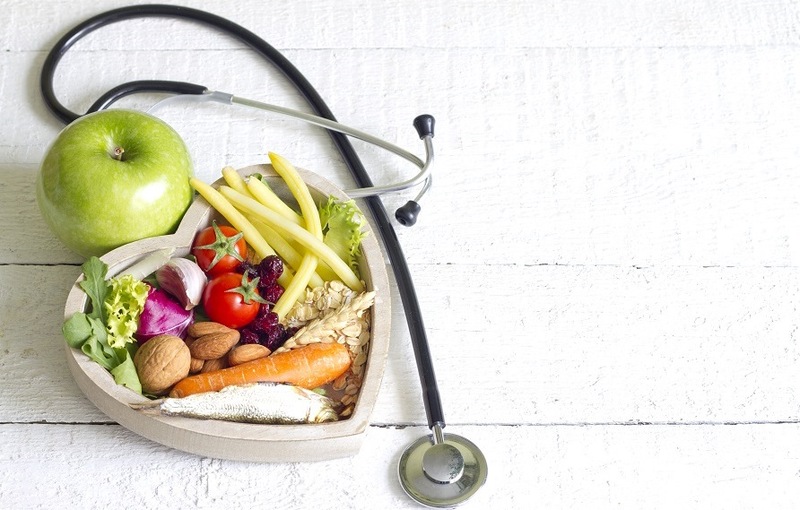 Proper nutrition is the cornerstone of diabetes care. 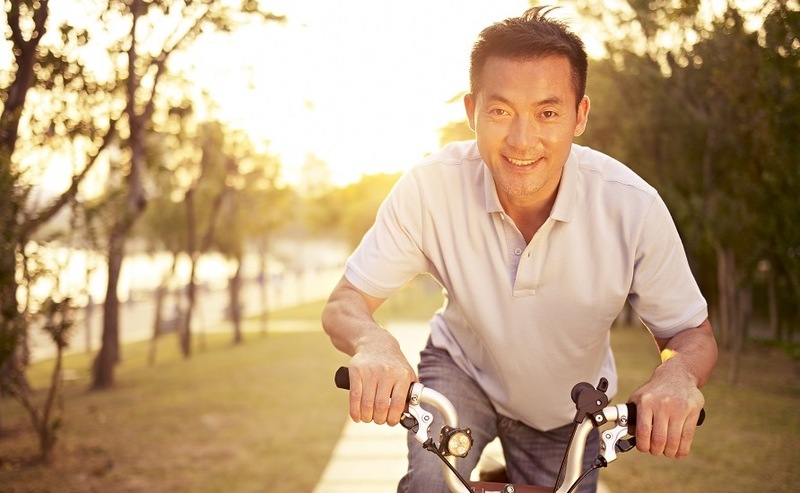 Learn more about eating right for diabetes to help keep your blood sugar in check. 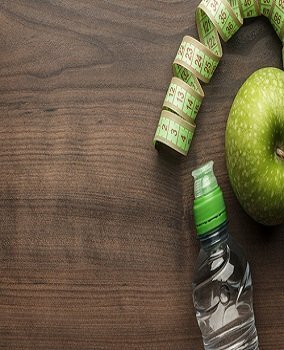 What you eat, how much and when can impact your blood sugar levels. 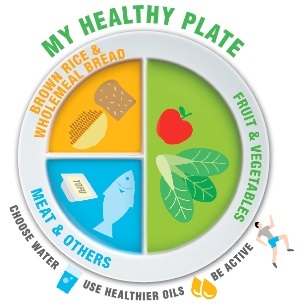 But you do not need to go on a special diet - the diet for people with diabetes is simply a healthy eating plan which helps to control blood sugar. Eat a variety of fruits and vegetables with different colours to gain different nutrients. Go for lean meat, fish and bean products such as tofu. Also include calcium-rich foods (e.g. milk, yoghurt, cheese) in your diet. Choose brown rice, wholegrain noodles or wholemeal bread. Carbohydrates have the greatest and most immediate impact on blood sugar levels. 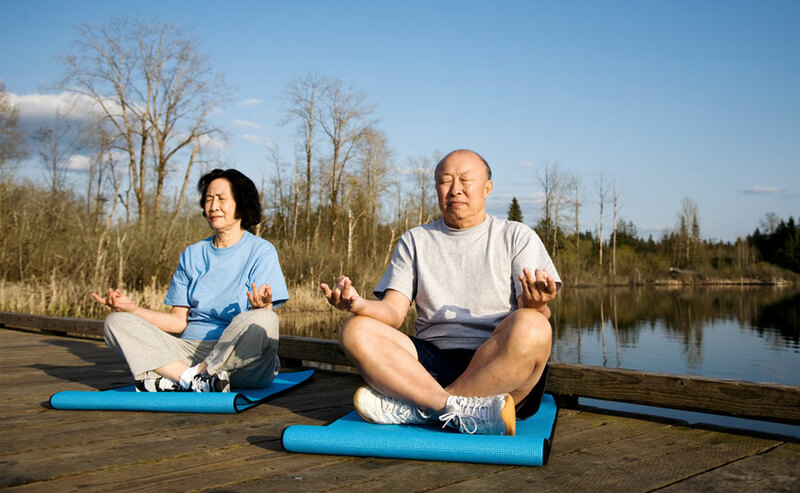 They are the body’s main source of energy, fuelling our daily activities. 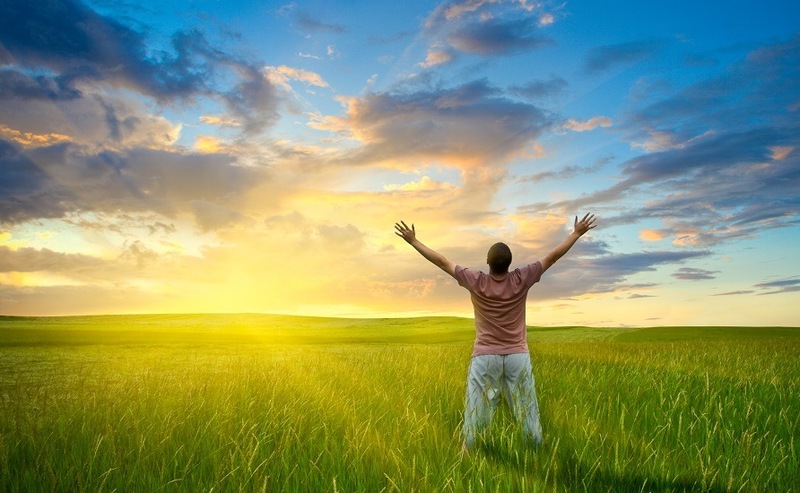 So moderate your carbohydrate intake, and make smarter choices – get carbohydrates from wholegrain foods (e.g. brown rice, wholemeal bread and oats), vegetables, fruits and beans. These are rich in fibre and other nutrients, and may help with blood sugar management. Food and drinks with added sugar such as cakes and soft drinks, should be limited, as they often have low nutritional value. GI, or glycemic index, is a ranking of carbohydrates on a scale from 0 to 100 according to the extent to which they raise blood sugar levels after eating. 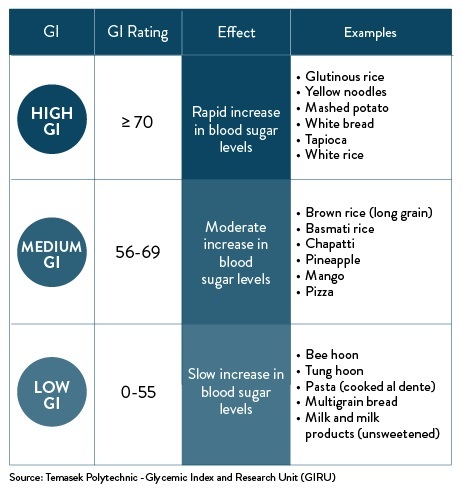 High GI food has a GI of 70 or more, whereas medium GI food has a rating of between 56-69. Food low in GI has a rating of 55 or less. 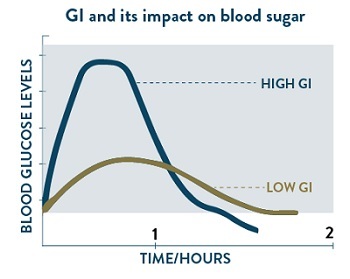 Consumption of food items that are high in GI will cause a higher peak in your blood sugar as compare to one with low or medium GI. You should aim to avoid high GI food items to help better manage your blood glucose level as well as for sustain energy through the day. See GI index of common food items here. Use less salt and sauces, and cut down on eating canned, preserved or processed foods. These contain a lot of sodium, and a diet high in sodium can increase your blood pressure. Try flavouring foods with herbs and spices instead. Stick to your regular mealtimes, and space out your meals and snacks over the course of the day.